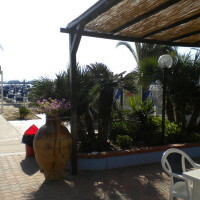 Hotel Gioia (Joy Hotel in English), comfortable two star hotel located in the beautiful scenery of the “Riviera delle Palme”, offers an unforgettable stay to its guests. 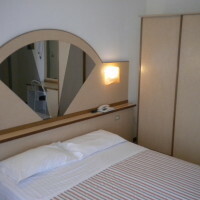 Family Palestini directly manages its hotel and is pleased to offer a peaceful and family environment. 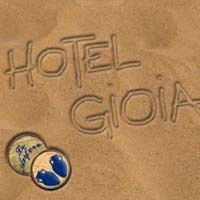 Rooms at Hotel Gioia are large and well furnished rooms, some with balconies. 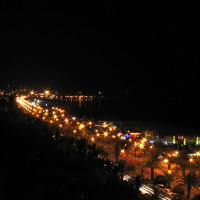 All rooms have private bathroom, telephone, safe, air conditioning and television. Inside the bathroom you can find shower, WC and bidet, hair dryer.